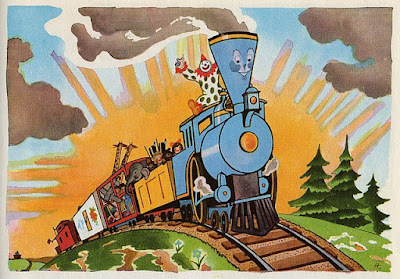 Summary: First published in 1930, The Little Engine That Could has charmed countless children over the years with its story of kindness, determination, and ultimately, success. 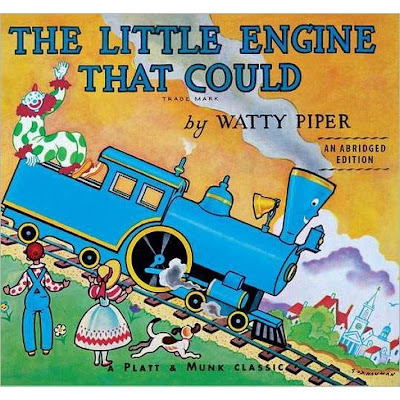 Readers respond to the mantra of the little engine as she chants, “I think I can. I think I can. I think I can.” The message is inspirational: Try as hard as you can; don't give up. Get out a suitcase and pack for a pretend trip. 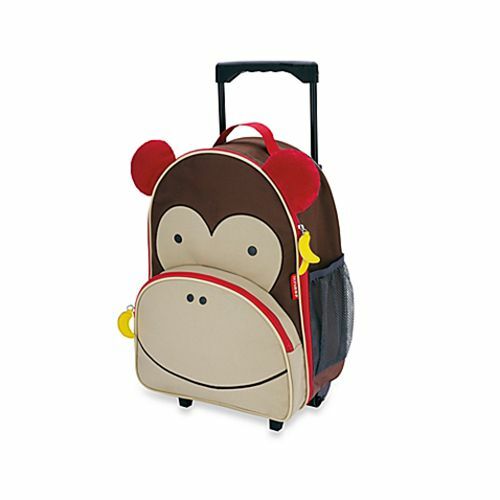 Help your child think of all the things he/she would need to pack for a trip. Make an Alphabet Train by lining up something that begins with each letter of the alphabet (apple, box, crayon, etc). 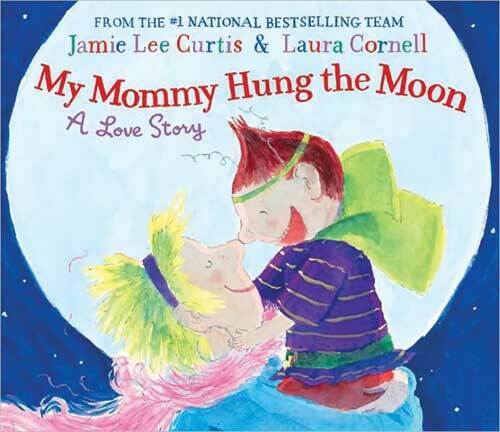 Summary: My Mommy Hung the Moon celebrates the unconditional love between mother and child. 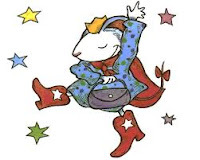 The little narrator declares,"My Mommy's good at everything!" When it comes to stealing bases, untangling kites, baking cookies, and carpooling she's the champ. For this activity use a 20 inch rug-yarn length or leather strip for each student. Ask students to keep track of their caring deeds towards others. Each time they perform a deed, invite them to tie a knot in the rope. Keep the ropes in an accessible place, such as a cubby. 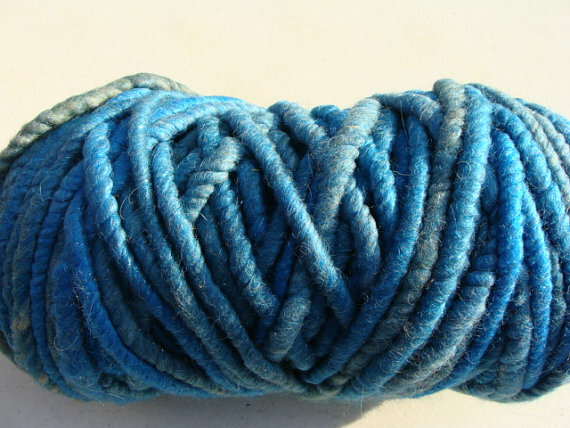 You Mom's "caring rope" sure would have a lot of knots! 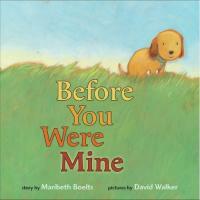 Summary: A little boy wonders what life was like for his new dog before he adopted him from a shelter. Maybe he was kept on a chain, with a dusty bowl and lonely sounds all around. In the end, the boy realizes that it doesn't matter what happened because now his dog is home. 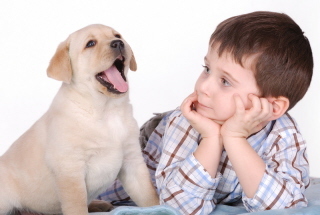 Your local animal shelter is a great field trip destination for children. There is usually no cost to visit these facilities, and the staff can help teach youngsters the importance of caring for animals properly as well as the right way to play with their pets so they won't be scared or harmed. Summary: The window in Nanna and Poppy's kitchen is no ordinary window–it is the place where love and magic happens. It's where the girl and her doting grandparents watch stars, play games, and, most importantly, say hello and goodbye. 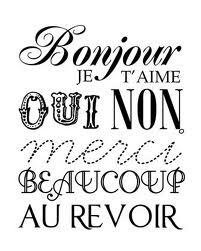 Ask children if they know any other ways of saying "hello," in English. Discuss phrases such as "howdy" and "what's up?" Explain that people in other parts of the world use other words that have the same meaning. Teach preschool students how to say hello in other languages such as "ciao," "bonjour," "buenos dias," "konichiwa" and "shalom." 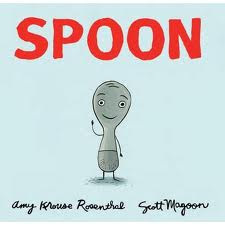 Summary: Meet Spoon. He’s always been a happy little utensil. But lately, he feels like life as a spoon just isn’t cutting it. He thinks Fork, Knife, and The Chopsticks all have it so much better than him. As it turns out, the other culinary implements think Spoon is the one who has it made—who else gets to bang on pots, dive into a bowl of ice cream, or relax in hot cup of tea? 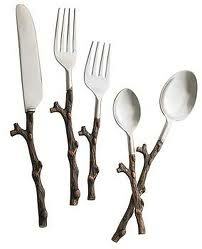 Provide a silverware set. 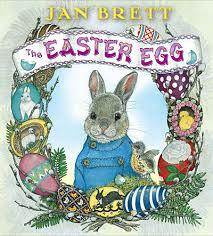 The children can sort the pieces according to sizes, shapes, and/or use. 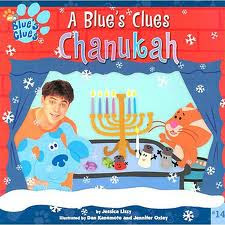 Summary: Blue and her friends have been invited to a Chanukah party at Orange Kitten's house! From lighting the menorah and eating special foods to playing dreidel and singing songs, you can join in the celebration too! Glue eight wooden or styrofoam spools of equal size to a piece of wood, leaving a space in the middle. Glue a larger spool in the middle, thus making four smaller spools on each side. The menorah can be lit during the eight days of Hanukkah during group time. Explain the meaning of a menorah to the group as well. Summary: The Little Princess learns that if she doesn't wash her hands, the germs and nasties "can get into your food, and then into your tummy ... and then they make you ill." The little princess cheerfully accepts the reasoning behind hand-washing and does just that before eating a big slice of cake. Have children wash their hands. 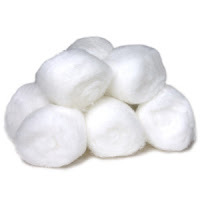 Then take small pieces of cotton dipped in rubbing alcohol. Rub the back of each child's hand with the moistened cotton. Look at the dirt on the cotton and discuss what it means. 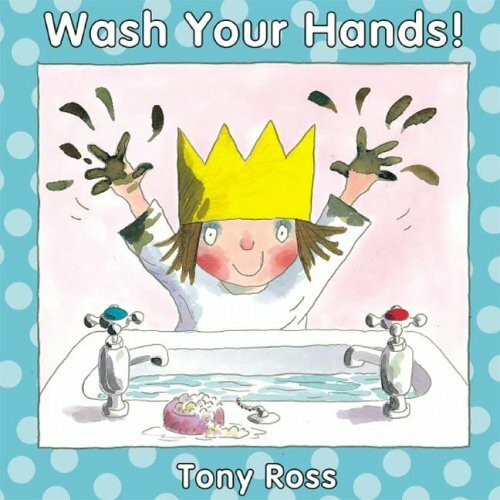 Even when we think we've washed our hands thoroughly, there may still be dirt present. 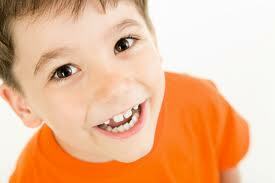 Remind children to sing "Happy Birthday" two times (10-15 seconds) to kill germs. Summary: Lily loves everything about school. She loves the sharp pencils, squeaky chalk and Mr. Slinger, who is the coolest teacher in the world. 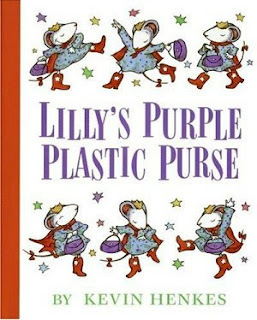 But when Lilly brings her purple plastic purse, three jingly quarters, and movie star sunglasses to school and can't wait until sharing time, Mr. Slinger confiscates her prized possessions. Outside of school she finds a note in her returned purse that reads, “Today was a difficult day. Tomorrow will be better.” Mr. Slinger is truly the best! One child chooses an emotion and acts out that feeling. The other children playing the game try to guess the emotion. The child who guesses correctly becomes the next actor. 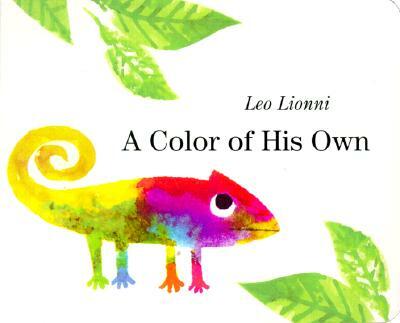 Summary: The chameleon is forlorn that he doesn't have a color of his own. 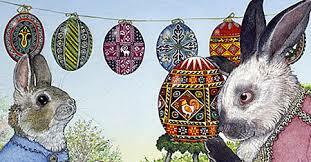 He is purple like the heather, yellow like a lemon, and even black and orange striped like a tiger! When another chameleon suggests they travel together, he learns that companionship is more important than what color you are. No matter where he goes with his new friend, they will always be alike. 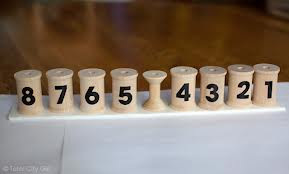 This activity can be introduced at large group time. 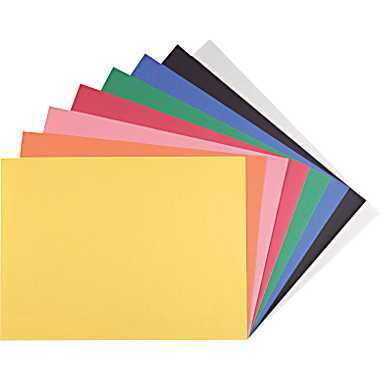 Begin by collecting colored construction paper. Individually hold each color up and ask the children how that particular color makes them feel. Adjectives that may be used include: hot, cold cheerful, warm, sad, tired, happy, clean, etc.